In this video we will learn step by step how to install RedNAND (iosuhax), Haxchi, SysConfigTool, Homebrew Launcher and WupInstaller. This will let us install any Wii U games and DLC from Nintendo's servers. 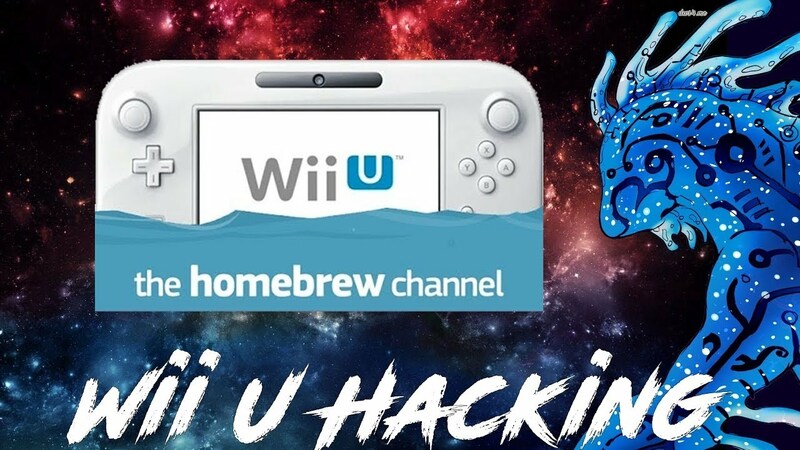 This is the easiest way to install Wii U games and DLC on to your system from Nintendo's servers. You don't need to torrent or find 3rd party download sites. All of these games are official, and are not tampered with. All times are GMT-5. This page was generated at 01:12:29 PM.